It's that time of the year! Award nominations are being announced almost every day, but at Broadway.com we want you to determine the season’s best stars and shows. 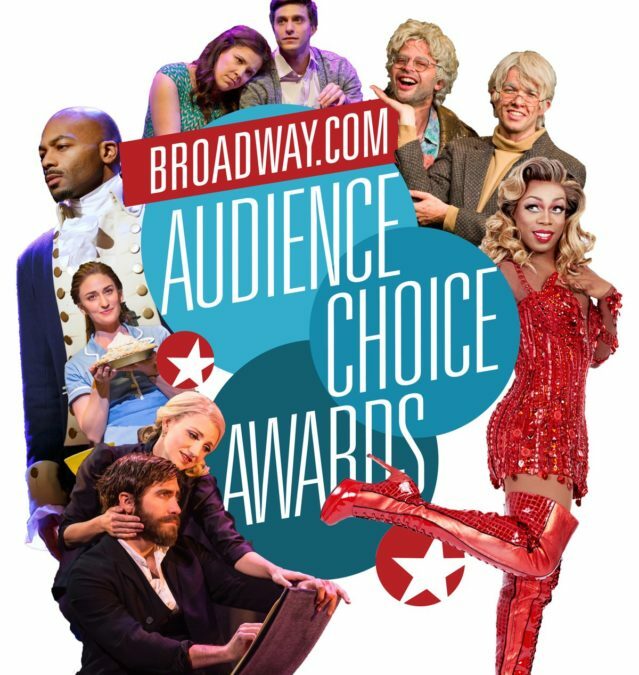 It’s time for Broadway's ultimate fans to pick nominees for the only major theatrical award chosen by audiences: the 2017 Broadway.com Audience Choice Awards! Were you bummed by your favorite stars and shows getting snubbed in this year’s Tony nominations? Now's your chance to make your voice heard! Polls close at 11:59PM on Sunday, May 7, with nominees announced the following day. At that time, be sure to come back and place your final vote to pick the winners!